Centrally located off I-95, 295, and Route 2, Garden City Center is Rhode Island’s premier shopping experience, with a unique mix of sophisticated shops, eateries and boutiques in a charming open-air village design. The renovation and expansion of the center consisted of 500,000 sf of retail, restaurants and offices. 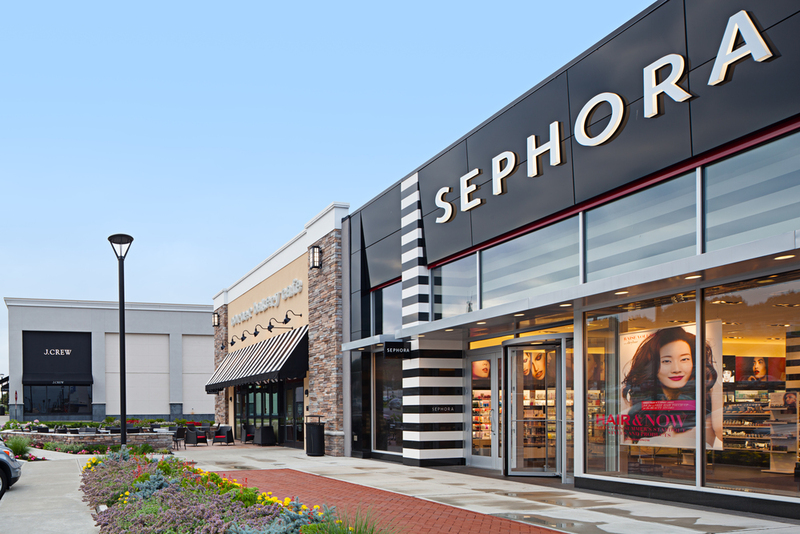 Garden City features over 60 shops and services including tenants such as Whole Foods, Anthropologie, Lululemon, Pottery Barn, J.Crew, Crate & Barrel, Starbucks, The Container Store, and Sephora.